Knanaya Catholic Mission of Chicago was established in 1983 under the Archdiocese of Chicago. Rev. Fr. Jacob Chollampel took charge as the first mission director and started Holy Mass on October 28, 1983. Rev. Fr. Cyriac Manthuruthil took charge of the mission on May 31, 1988. Rev. Fr. Simon Edathiparambil was appointed as the director on August 16, 1995. Archbishop of Chicago appointed Rev. Fr. Philip Thodukayil as the director on June 25, 1999. After establishment of the St. Thomas Syro-Malabar Catholic Diocese of Chicago, Bishop Mar Jacob Angadiath reconstituted this mission as part of this diocese on October 29, 2003 extending its boundary to include all Knanaya Catholics living in the states of Illinois, Indiana and Wisconsin. He also confirmed the appointment of Rev. Fr. 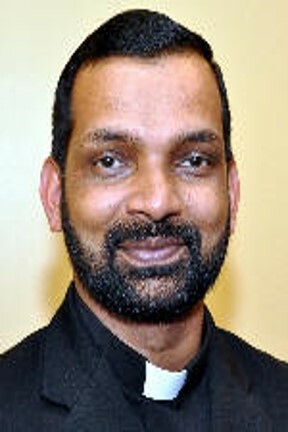 Philip Thodukayil as the director of this mission. When he returned to Kottayam, Bishop Angadiath appointed Vicar General Fr. 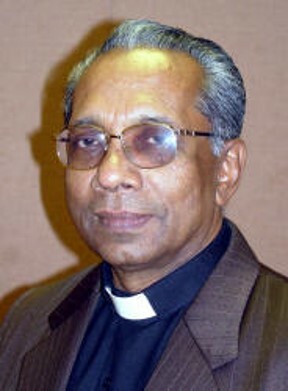 Abraham Mutholath as the director of this mission on July 1, 2004. The mission bought St. James Church in Maywood from the Archdiocese of Chicago in September 2006. Fr. Abraham Mutholath offered the first mass of the mission in the new church on Friday, September 1, 2006. He, along with the parish council members inaugurated the new church on Sunday, September 3, 2006. Bishop Mar Jacob Angadiath elevated the mission as a Sacred Heart Knanaya Catholic Parish on Sunday, September 24th and appointed Fr. 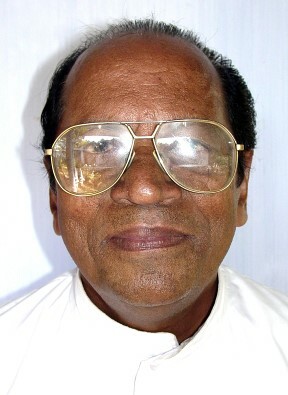 Abraham Mutholath as its first pastor (vicar). When St. Mary’s Knanaya Catholic Parish was established on July 18, 2010, the boundary of this parish is formally restricted to Knanaya Catholics living to the South of 90 Express Way in the state of Illinois and in the state of Indiana. The parish serves around 400 families. The parish church is located at 611 Maple St., Maywood, IL 60153. .
Fr. Jose Illikunnumpurath was the first associate of both Sacred Heart and St. Mary’s Knanaya Catholic Parishes. Fr. Saji Pinarkayil and Fr. 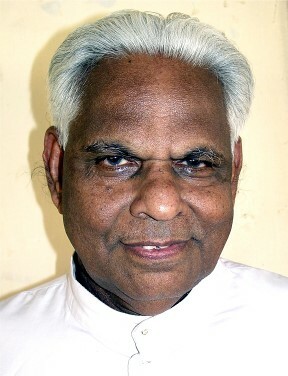 Siju Mudakkodil served as the next associate pastors. Fr. Saji Pinarkayil was pastor of this parish from January 1, 2012. Fr. 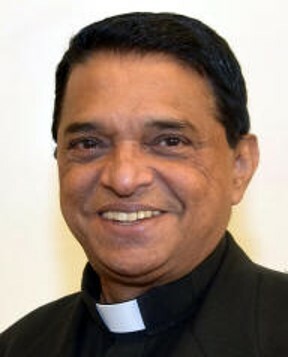 Abraham Mutholath is the present pastor and Fr. 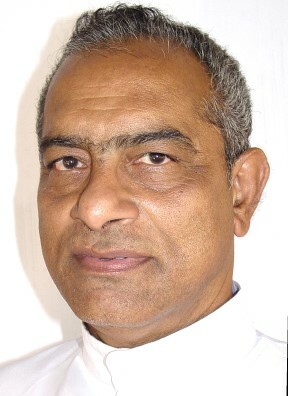 Suni Padinjarekkara is the associate pastor from October 18, 2014. The church was elevated as a forane church by Bishop Mar Jacob Angadiath on March 22, 2015.